We do not gather personally identifiable data on our site unless you have chosen to give it to us. Even when you choose to give us information, we keep it confidential. 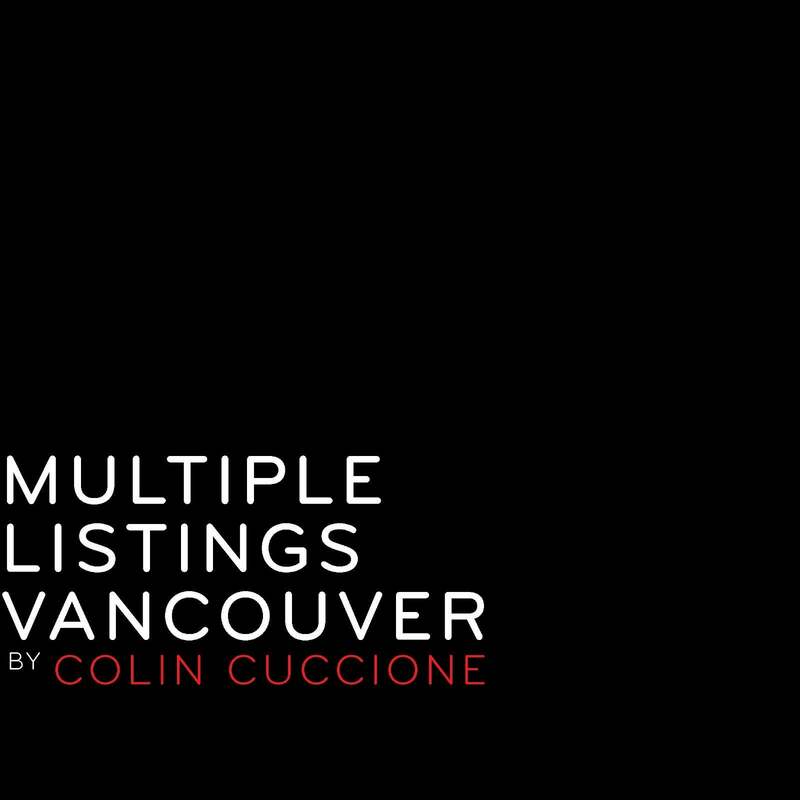 When users visit the multiplelistingsvancouver.com website, we gather some basic information that does not identify individual users. This can include the amount of incoming traffic visiting the site, which pages are visited and for how long, where the visitors come from, what ISP they are using and other such data. We use the data we collect to increase the quality of our web site, enhance or customize the information we offer, and make your time on our site as beneficial and smooth as possible.